A few years ago while living abroad an old friend came to visit me. He bought with him a brown paper bag and said “this is from Anna she wanted me to give it to you.” Anna is a good friend of mine, back in the day when we were both learning Chinese we went to the same school, many nights were spent helping each other with Chinese Homework, memorising characters, sentences and laughing at how bad we all were. In this brown paper bag was a gift and a note, she had bought me some Chocolate from my home country, a special kind of Godiva 90% dark chocolate (one we actually now stock in our gift hampers!) Along with the gift (which was much needed after living away from England for a while) was a handwritten note in which she remembered the help I used to give her and thanking me for patiently being there when studying was so difficult. I was so surprised! That was nearly 10 years earlier and she still remembered. That got me thinking about today’s blog post. Thank you gifts, WHY? When? What? and How? Your Doctor, Dentist, Librarian, Boss, Dog Walker, Nanny, Favourite Barista, there are so many people who help us day to day, why not say Thank you with a gift! Obviously the sooner we give a thank-you gift the better, however none of us are perfect and we are all busy so the more accurate answer might be whenever you remember what someone did whether it's yesterday last week or last decade! Being as we at Give Gift Boutique started as florists were gonna lean on our years of experience as one of Hong Kong's top florists and say BUY THEM SOME FLOWERS! They are still the most popular gift to give, they make the receiver smile, smell beautiful and are the traditional way to say “thank you, you are valued” yes they may not last forever (unless you go fro some of our freeze dried beautiful bouquets) but the sentiment sure will! 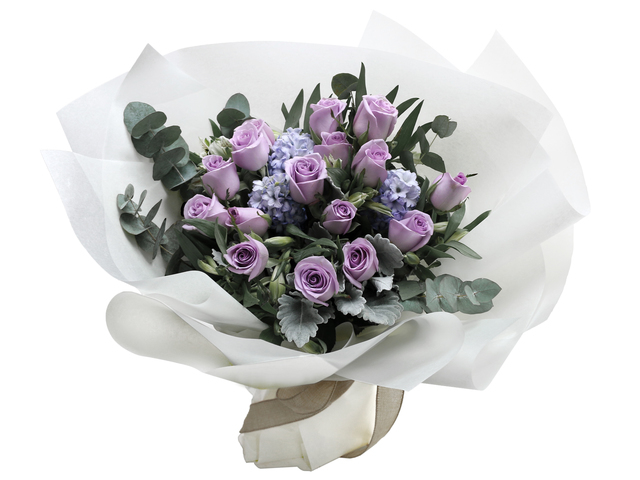 If your sending flowers to friends in Hong Kong but don’t live there we can help you sort the perfect bouquet, the thank you card and arrange delivery at the right time. Looking to thank your male relatives and friends, we’ve got you covered! Speaking as Man myself, we love good food. 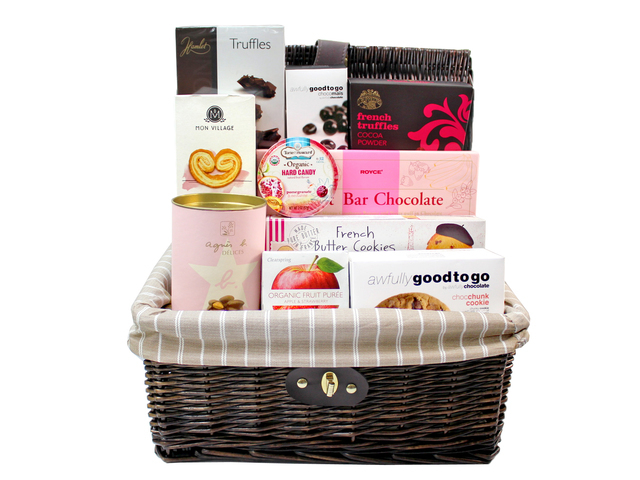 A gourmet food gift hamper will always say thank you in a way we understand! There are so many other gifts available, a small piece of jewellery, a book bag for you favourite tutor or vouchers for the persons’ favourite restaurant. The options are endless. Thinking back to my good friend Anna, her kind gift made my day, it made me feel important and appreciated, so why not make someone else feel that way. Now is always the best time to say thank you! It’ doesn't matter if its flowers, a gourmet hamper or just a simple thank you note. Appreciate someone today and say Thank You. This is a Hong Kong GGB original 'Thank You Gifts - What? When? Why?' blogpost.